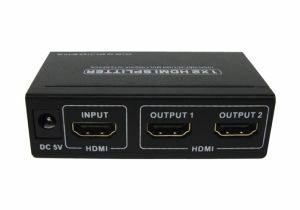 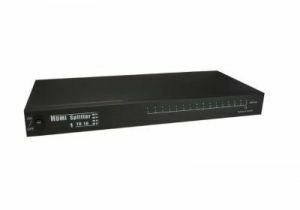 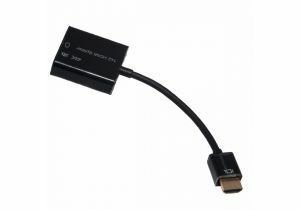 ShowMeCables offers a variety of HDMI splitters. 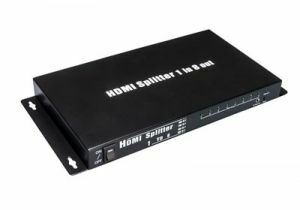 Send audio/video signals to multiple TVs, computer monitors, and more. 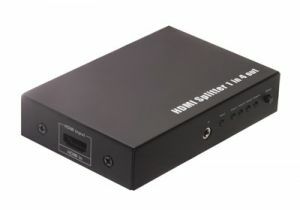 With hundreds on hand, our HDMI splitters are ready to ship today.